These photos below were taken in November 2012 when we went to collect our new camera, the Casio ZR-1000! 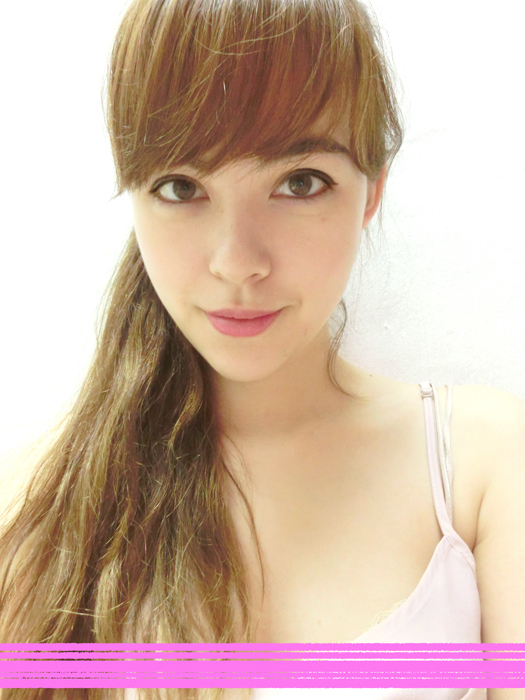 My hair doesn't look like this anymore (thankfully). So these are all the very first photos I took with the camera! 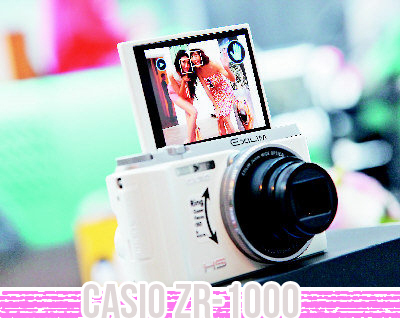 I used the Casio ZR-1000 since then, since it's pretty small & compact (whereas my Panasonic Lumix G3 is much bulkier)! Brought it to Europe. Oh yeah... did I mention it has a FLIP-OUT SCREEN? Haha hence the selcas... Very convenient! Easy flip-out screen! The ring around the camera lens can also be used to zoom. Headed to Shokudo at Cineleisure for lunch afterwards! Haha Yutaki in the background taking pictures with HIS Casio ZR-1000! Him, Miyake, Qiuting & I all received the camera (thank you Casio!) & have been using it since! Especially Qiuting & I, all our photos since then (Nov 2012) on our blogs are taken with this camera! 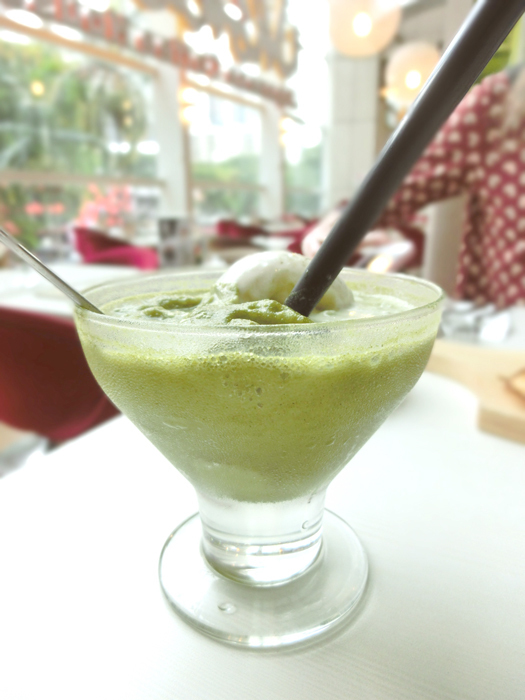 Matcha green tea ice-cream float! Quite bohliao... I'd recommend just going for the Matcha green tea smoothie instead because you spend your time mixing the ice-cream & there isn't enough of it lol. Pretty nice crispy pizza! Light crust. Geez this makes me instantly feel inspired to dig out my hair masks/conditioners. In fact, I will go do it NOW. 6 comments on "Casio ZR-1000"
Ah flip out screen camera. LOL if i so bohliao one i go and buy so can same-same with you leh but I bought the Samsung camera already. HAHAHA! You look like office lady in the first few photos. Actually you're not that bad looking with that hair. Still pretty!!! Haha slowly you trim and trim and trim then ur bush hair gone already. hi there, I just bought myself a ZR1000. When I use for while it tend to heat up quite fast..
Do you encounter this heat up problem? ?